The Lexus GX was first produced 2002 as a mid-sized SUV, offering a luxury SUV made along a similar line of design as the Toyota FJ Cruiser. As a mid-sized SUV, this vehicle has a particularly tall profile while retaining a relatively narrow base. This raises the vehicle’s center of gravity, posing a serious rollover risk for the vehicle. To discuss your legal options if you have sustained an injury because of a rollover accident, contact the Lexus GX rollover injury attorneys of the Willis Law Firm by calling 800-883-9858 today. 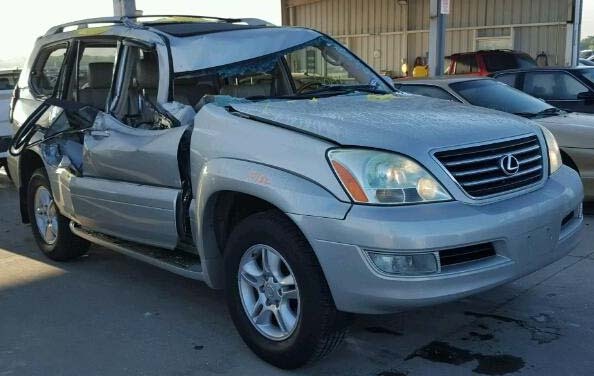 When a Lexus GX rolls over, the driver and any passengers may be severely injured. These injuries can in part be due to a major concern known as roof crush. This occurs when the roof cannot support the weight of the vehicle. As a result, the roof will collapse in on the motorists trapped inside. This can cause serious head and neck injuries to those involved. These injuries may require substantial medical assistance, which can prove a serious financial burden. If you have been injured in a crash caused by the negligent vehicle design of an SUV, there may be legal action available to you. For more information about your legal rights after a Lexus GX rollover accident, contact the Lexus GX rollover injury lawyers of the Willis Law Firm today at 800-883-9858.